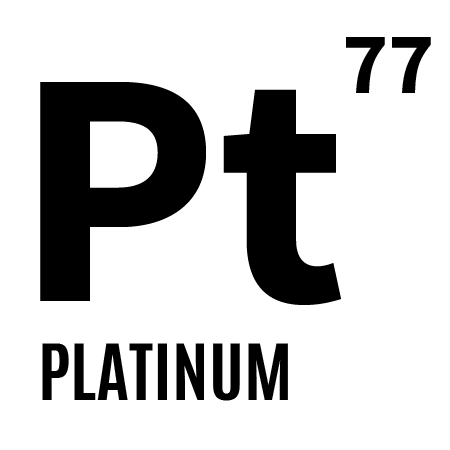 PLATINUM | Gescina The Chemistry of Nature Inc.
Usage of Platinum in skincare started relatively recently. Discovered benefits of application Platinum for skincare are so impressive, that in despite of price, it gets more and more popular(La Prairie, Swiss, USA, Russia, Japan, Europe):It works similar to as Gold, but provides even more effective skin-care result. Cream based on Platinum and Seabuckthorn oil shows within first week of usage looking younger smoother,”silkier’.